Critical End! 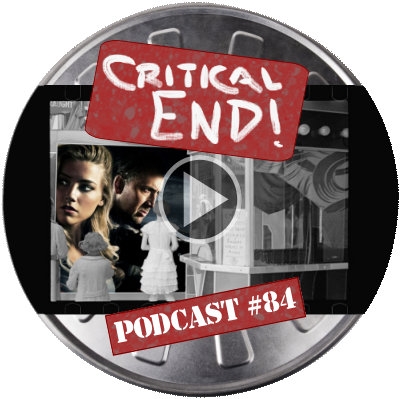 (The Podcast) #84: Triple P | Critical End! This week, we saw the one where Nicolas Cage escapes from hell wearing a leather jacket and kills a bunch of dudes. No, the OTHER one. REVIEWED: Drive Angry 3D. PLUS: Post-Oscar talk. This entry was posted on Wednesday, March 2nd, 2011 at 6:00 amand is filed under . You can follow any responses to this entry through the RSS 2.0 feed. Both comments and pings are currently closed.